(Mynewsdesk) HERE engineers have the best equipment. Only companies who are willing to invest in modern automation technologies will be at the head of the pack in the digital race. Many solutions are already available. Three successful businesses form Saxony-Anhalt explaint how to automate processes efficiently. See the videos here. Or come visit us at HANNOVER MESSE. At the joint booth of Saxony-Anhalt, small and medium sized business will present innovations, solutions and application examples in these fields. Visit us in Hall 4 / Booth G05. 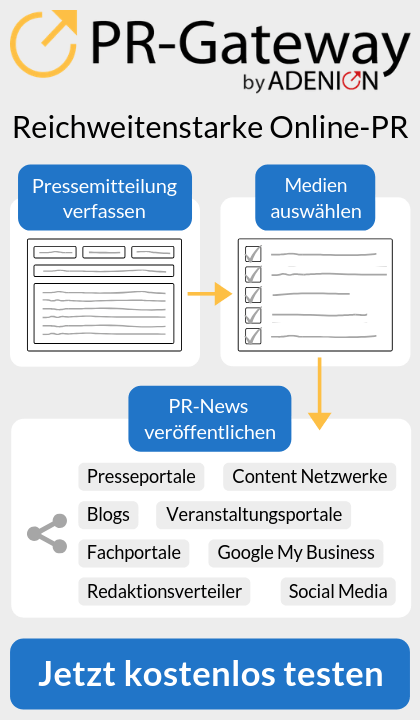 Diese Pressemitteilung wurde via Mynewsdesk versendet. Weitere Informationen finden Sie im IMG Sachsen-Anhalt mbH . Investment and Marketing Corporation Saxony-Anhalt mbH (IMG) is the economic development agency of the German federal state Saxony-Anhalt. IMG staff provide all services related to locating a new business: http://www.invest-in-saxony-anhalt.com/Locations.325.0.html from acquisition to the start of production. In addition, the IMG markets the business and science location Saxony-Anhalt both nationally and internationally. Also, IMG is responsible for the national and international tourism marketing: http://www.sachsen-anhalt-tourismus.de/xxl/en/home/index.html. The state of Saxony-Anhalt is the IMG’s sole shareholder. Hartmut Möllring, Minister of Science and Economic Affairs, is chairman of IMG supervisory board. For more information, click here : http://www.invest-in-saxony-anhalt.com/about-us. The state of Saxony-Anhalt is the IMG’s sole shareholder. 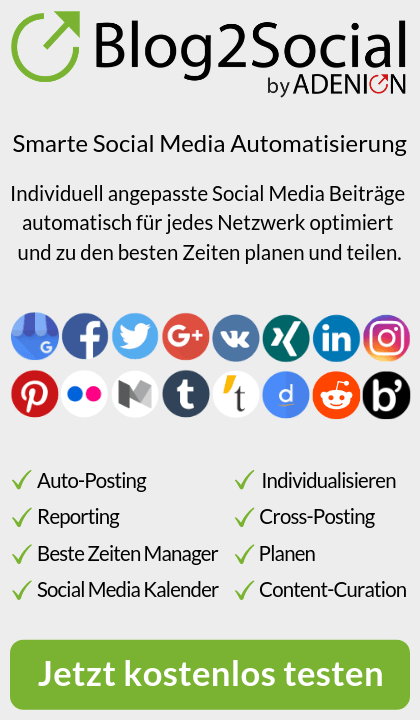 More information here: http://www.invest-in-saxony-anhalt.com/about-us.